Switch on your TV, thumb through a newspaper, or trawl the web, and you could be forgiven for thinking that we are about to enter a gilded age of electrification – a world where the petrol powered vehicle is being phased out. 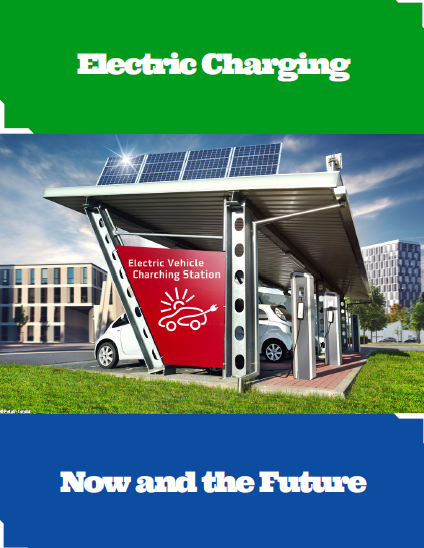 Automotive IQ as written an exclusive report on the topic of "Electric Charging - Now and in the Future". Download the full report here.